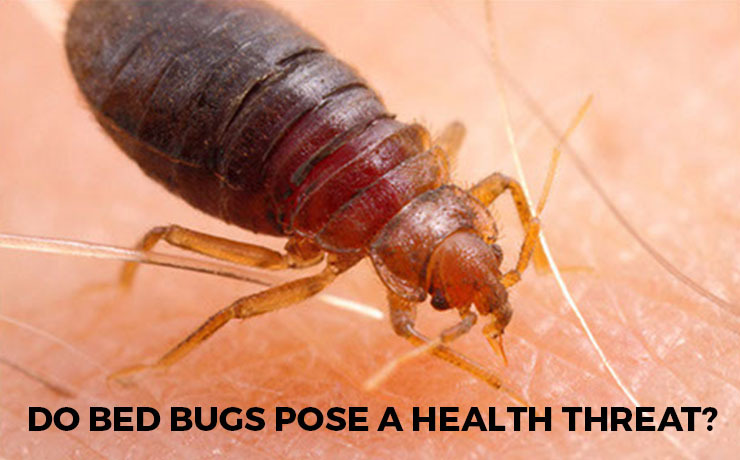 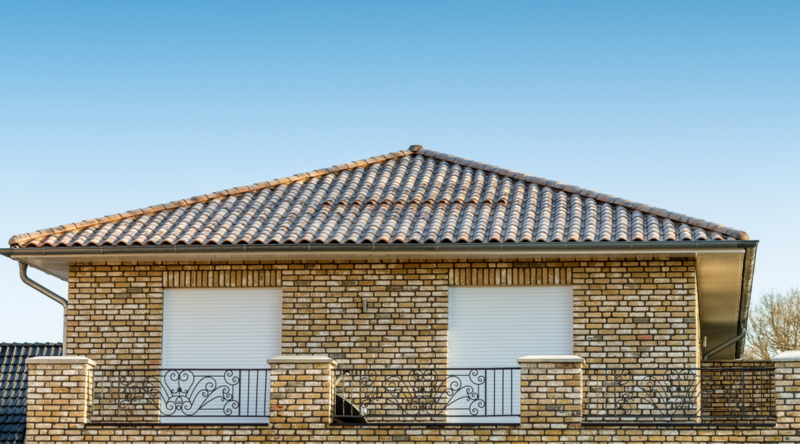 For a long time, roller shutters were seen as a preserve of industrial complexes and commercial buildings. This was mainly because they came in bulky and unattractive designs; with the only things they were good for being the increased security…. 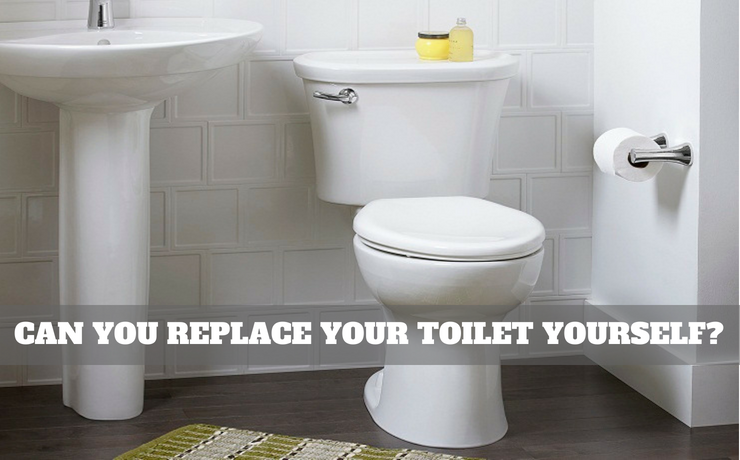 Can You Replace Your Toilet Yourself?